The Woodlands, home of the Texas Golf Hall of Fame, is less than 30 miles from downtown Houston. Being so close to the largest city in Texas offers effective advertising opportunities. 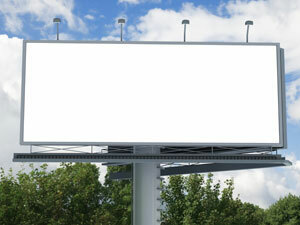 A billboard on Interstate 45 which runs from Houston to the Woodlands would generate high traffic exposure. Also, local advertising can be utilized to target the growing corporate presence in The Woodlands from corporate campuses like that of Chevron Phillips. There are also digital advertising opportunities in the two movie theaters in The Woodlands. Additionally, the famous Woodlands Mall offers a variety of advertising options at various advertising costs.